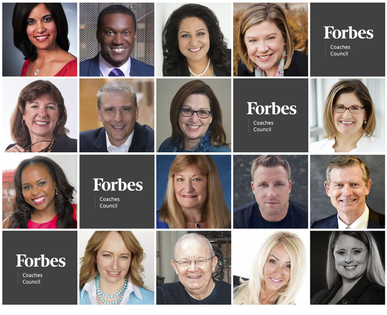 Get your business off to a great start in 2019 with these tips from the experts of Forbes Coaches Council.Photos courtesy of the individual members. It is important to do an evaluation of your market and tangential markets to determine likely changes during the year that you will need to be prepared for. One valuable approach is scenario planning, where the organization’s leaders look at what is likely and at early warning signs to alert you that the scenario is in play. Base plans on most likely scenarios. – Maureen Metcalf, Metcalf & Associates, Inc.
One successful analysis is to determine who your clients are. Do you provide products or services to students, technical professionals, executives or folks with specific careers? Track the types of products or services you sell and who in your client base you are not targeting. You can easily broaden your online marketing strategy and increase your income base. – Barbara Adams, CareerPro Global, Inc.